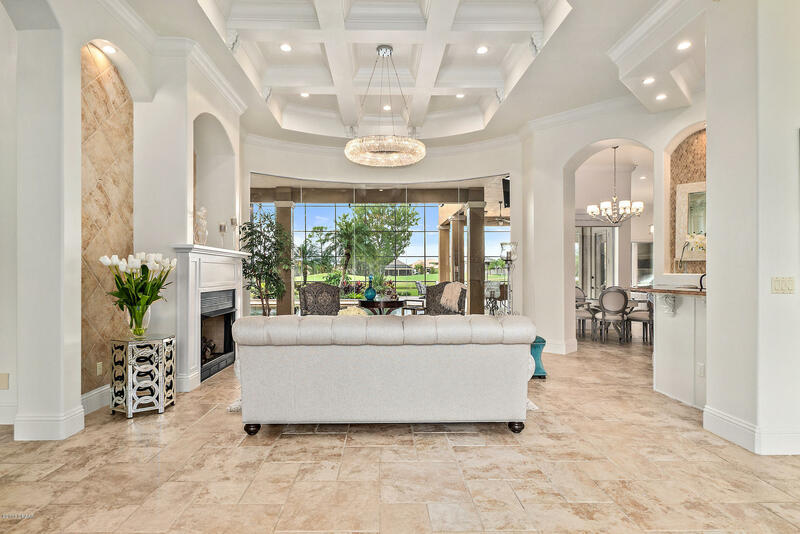 GRAND, CUSTOM Estate Home! 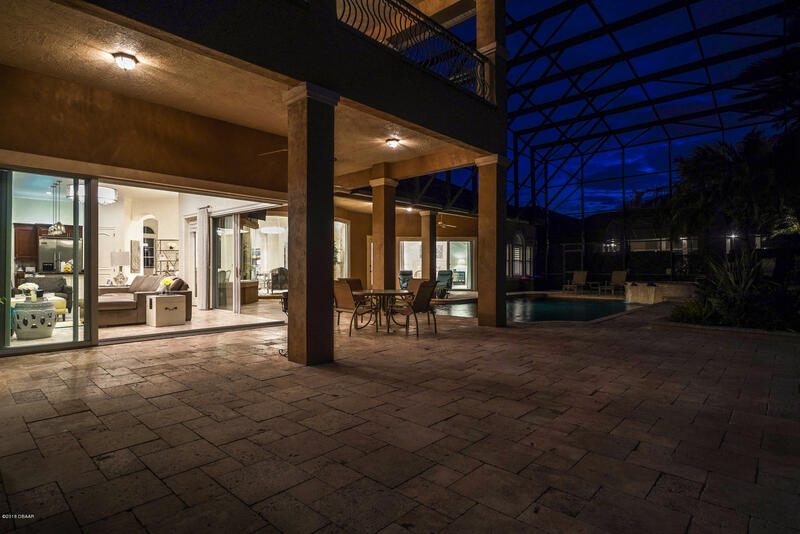 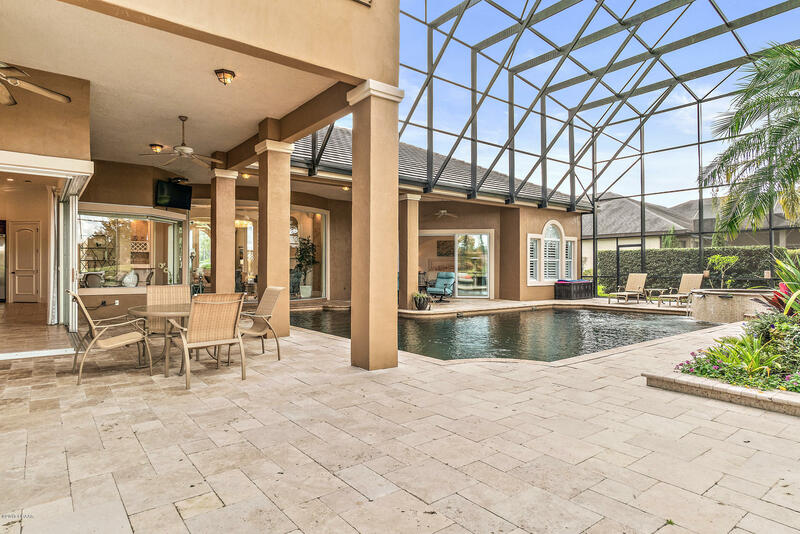 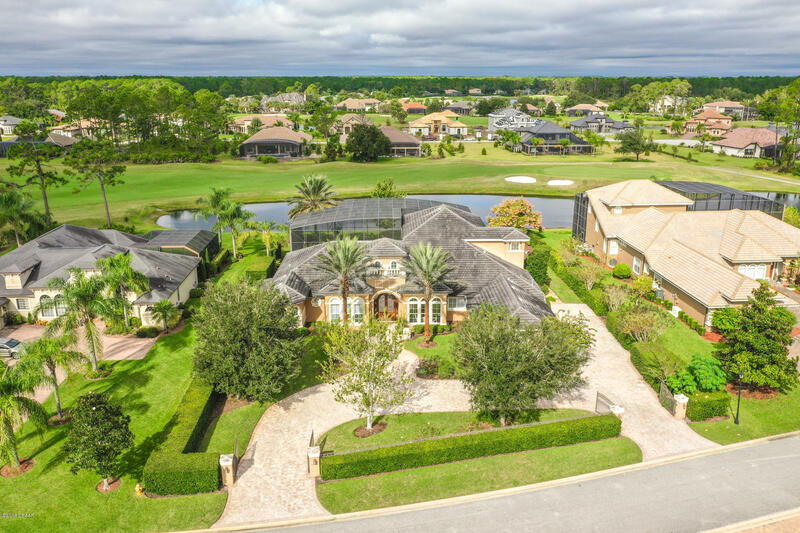 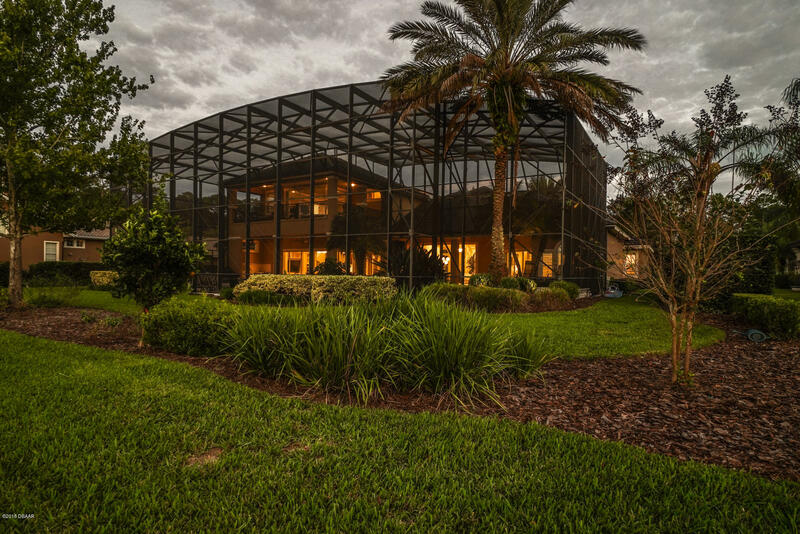 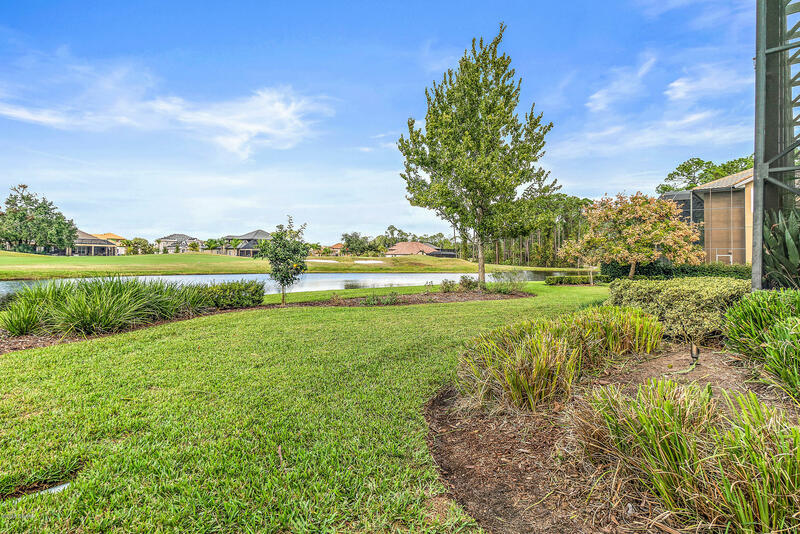 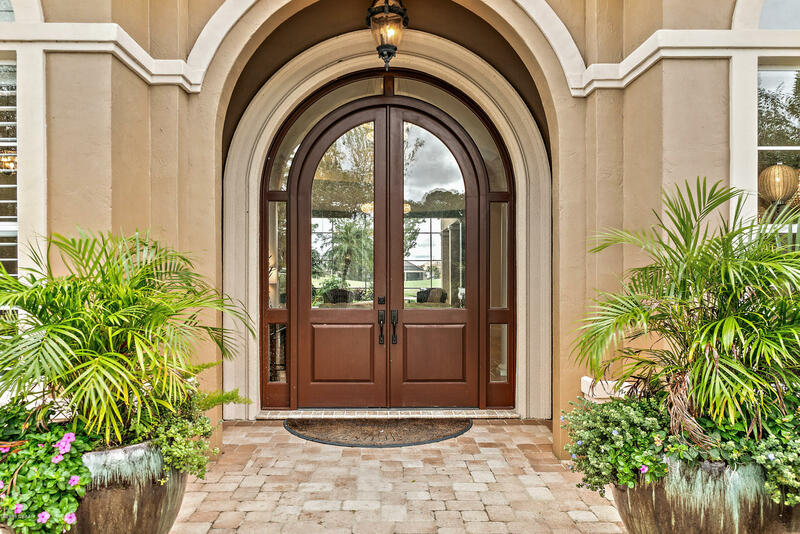 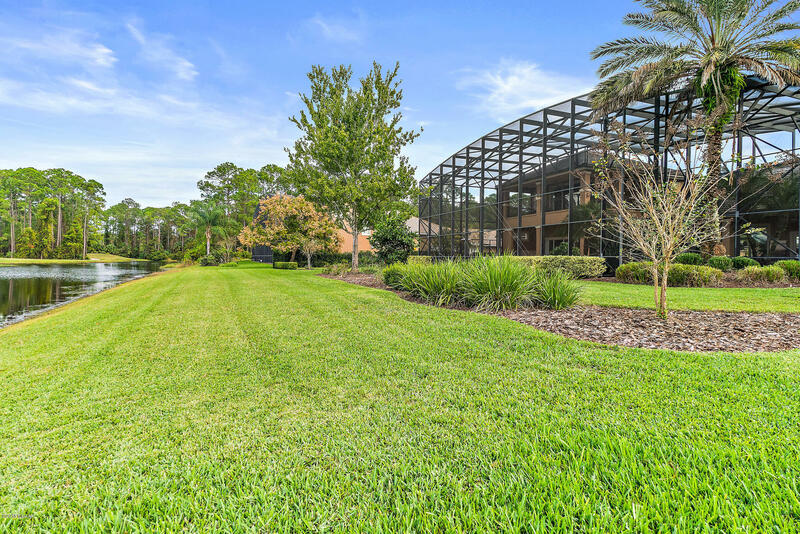 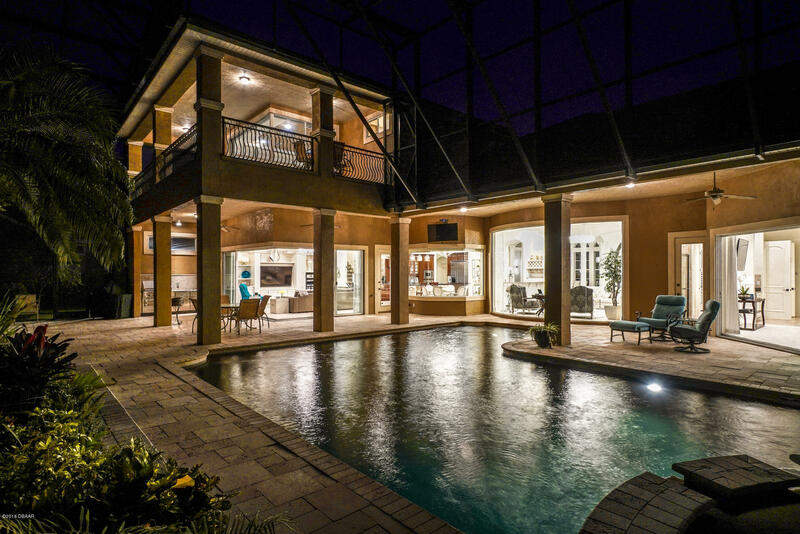 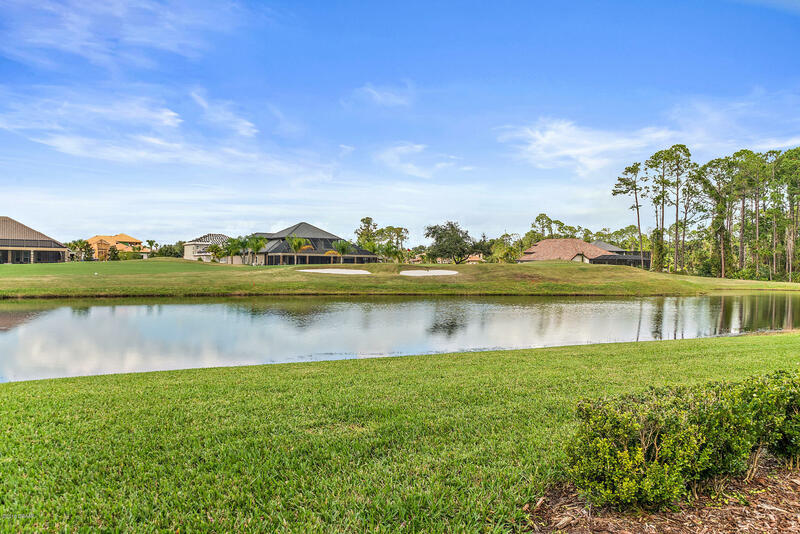 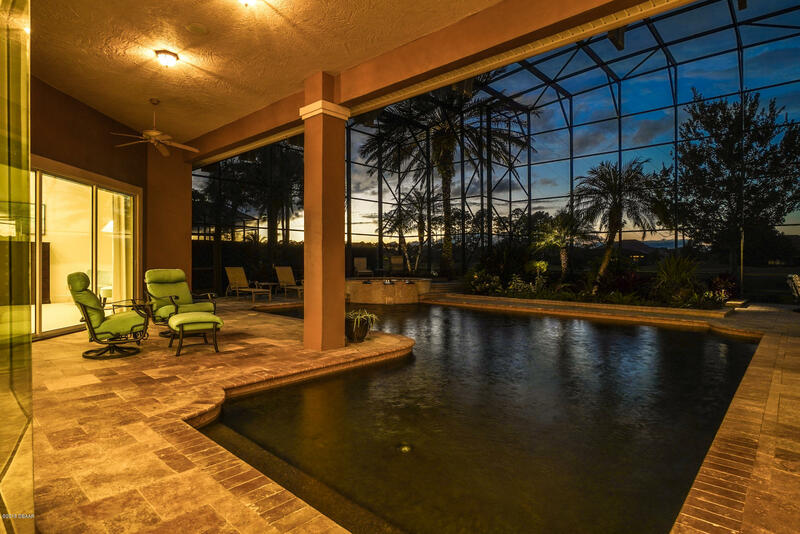 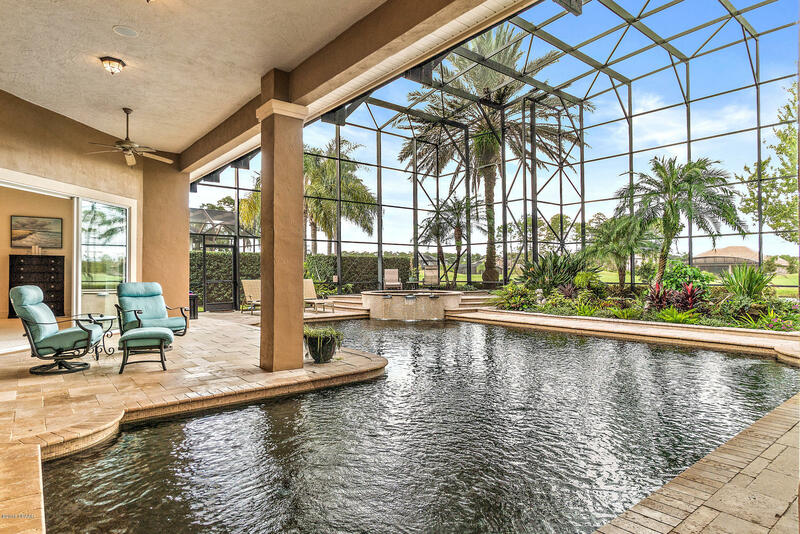 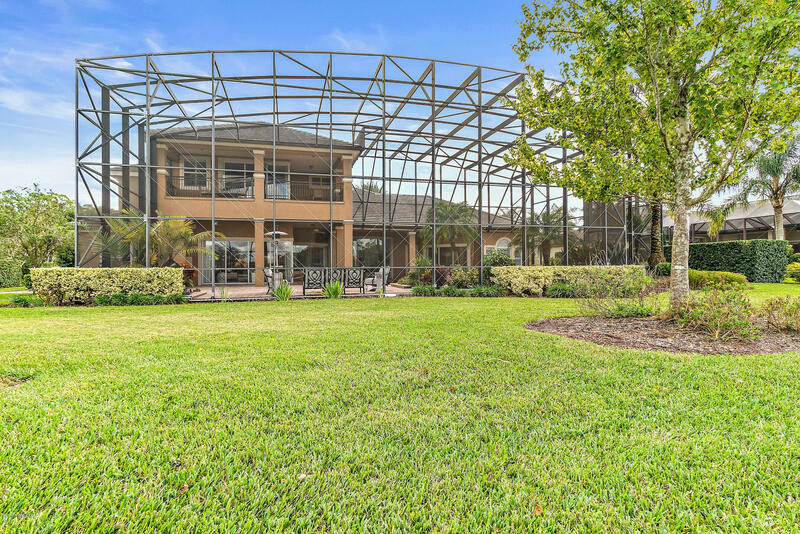 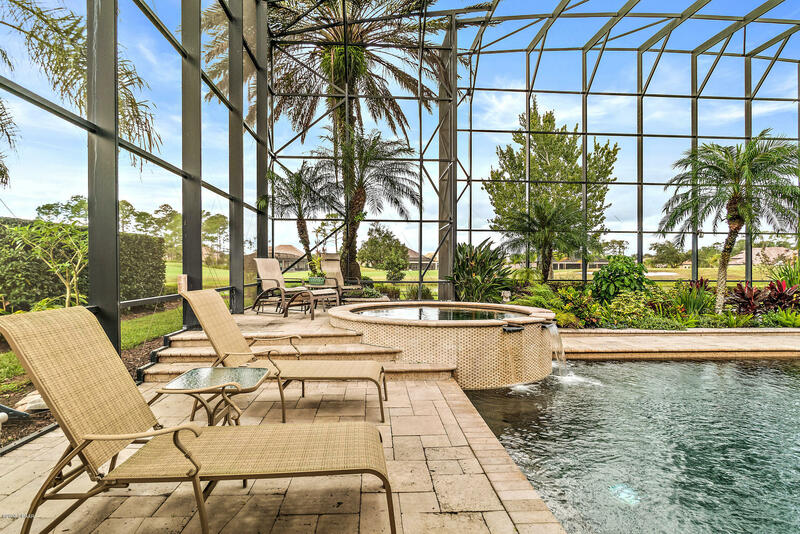 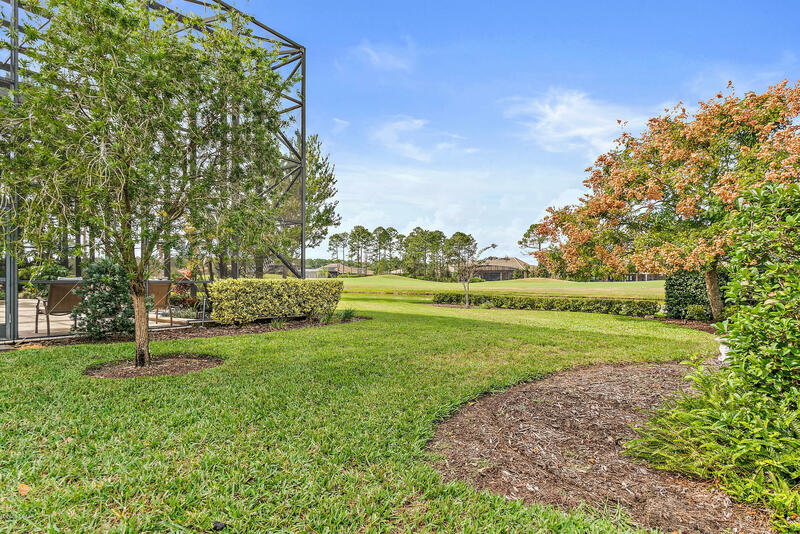 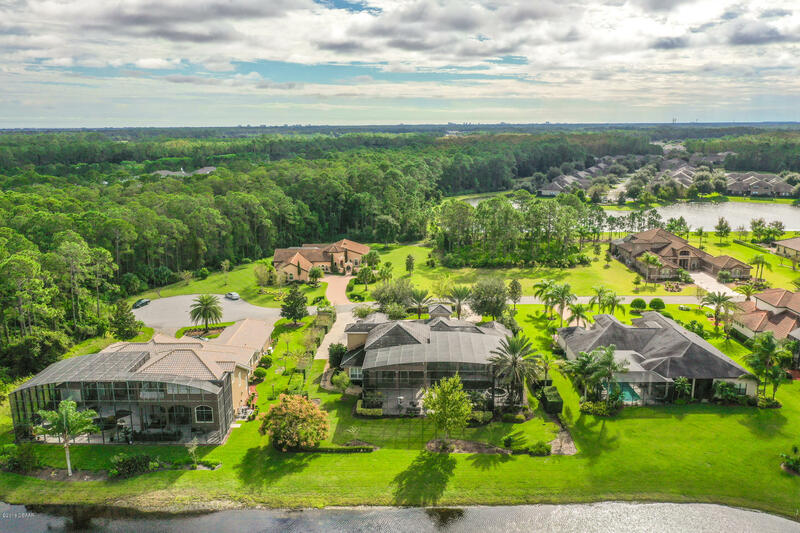 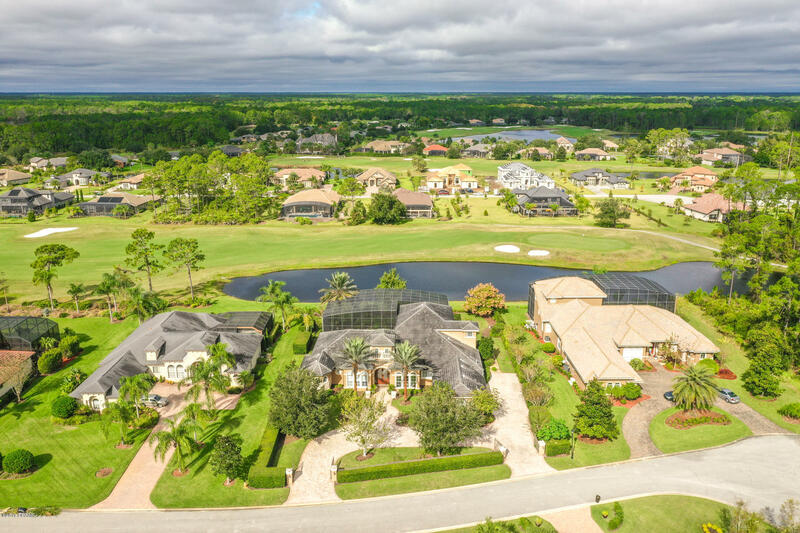 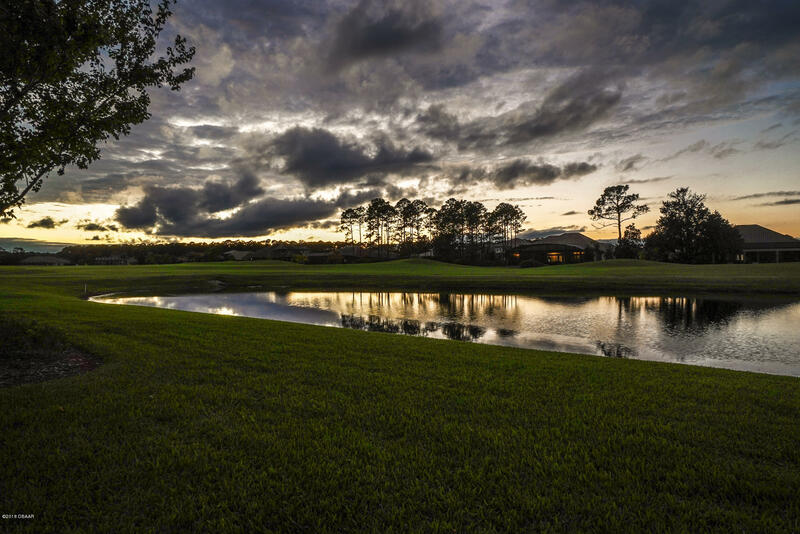 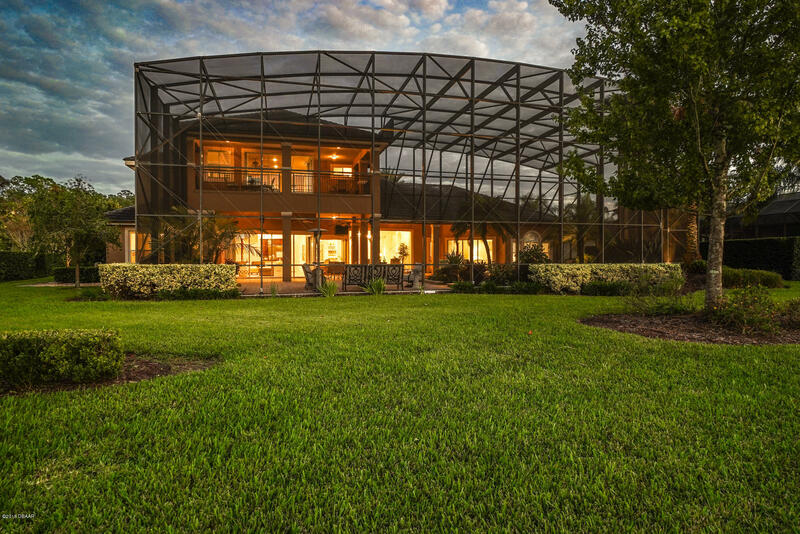 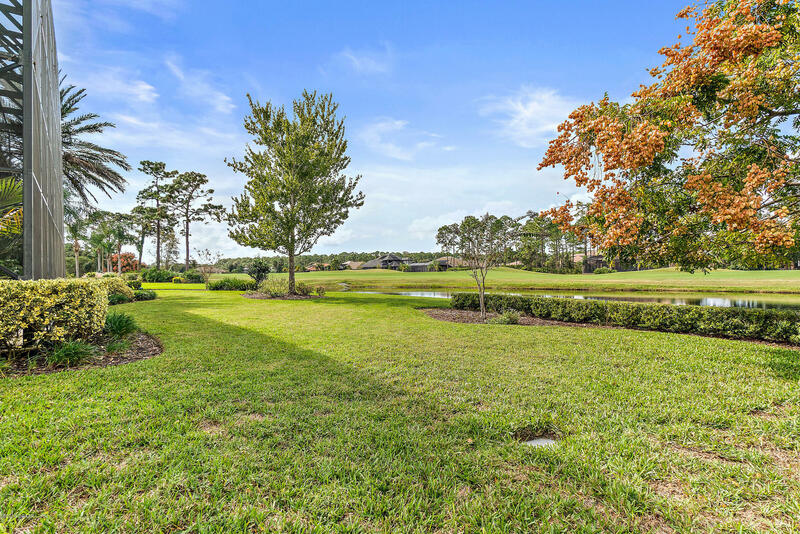 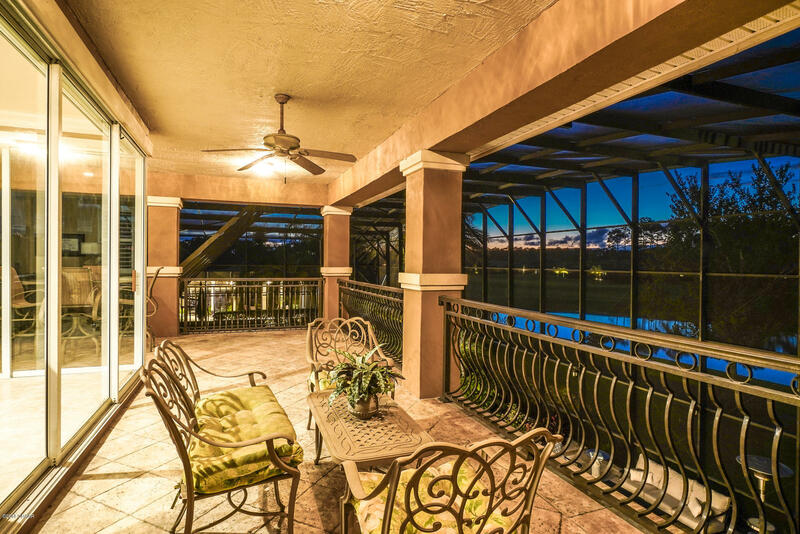 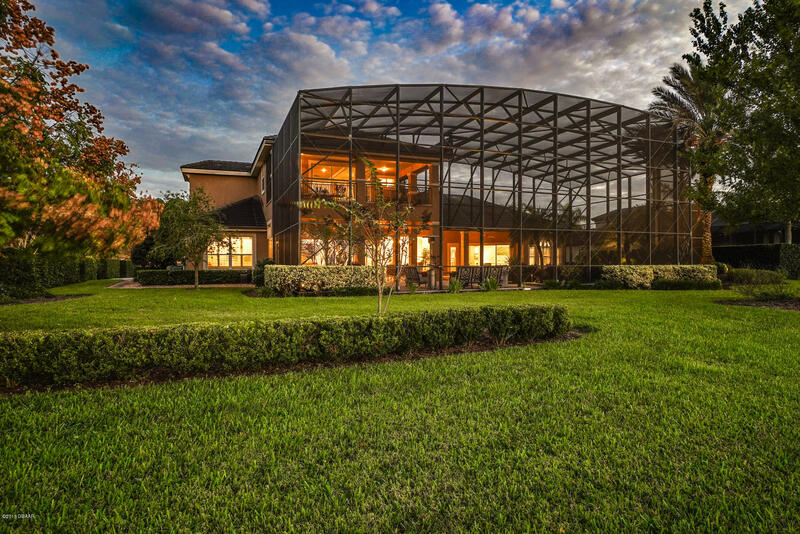 Upon entering this custom Kargar built home you will have views of the beautiful pool and golf course. 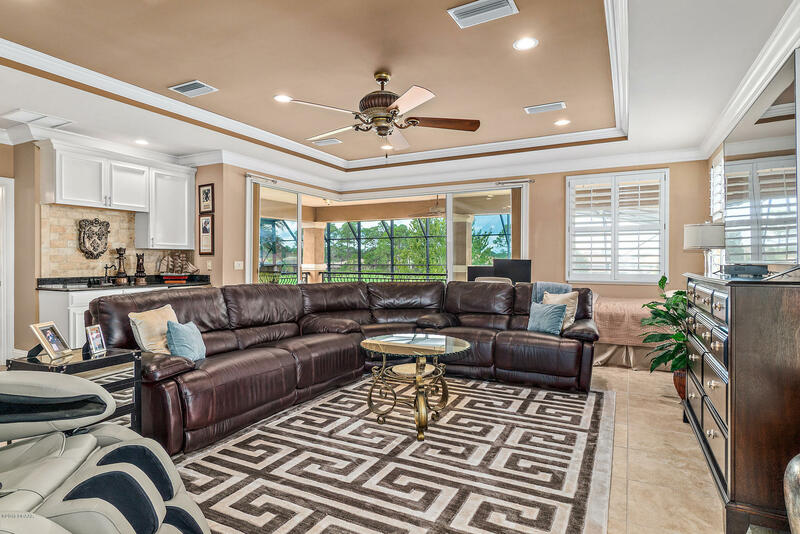 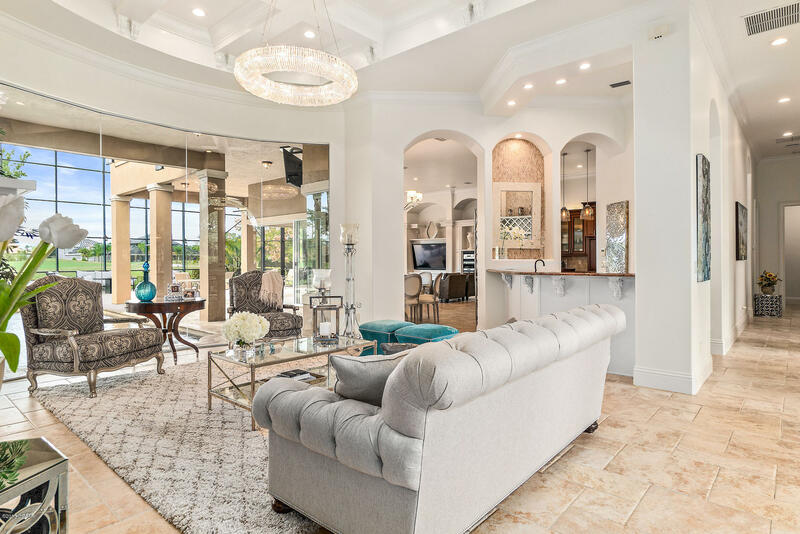 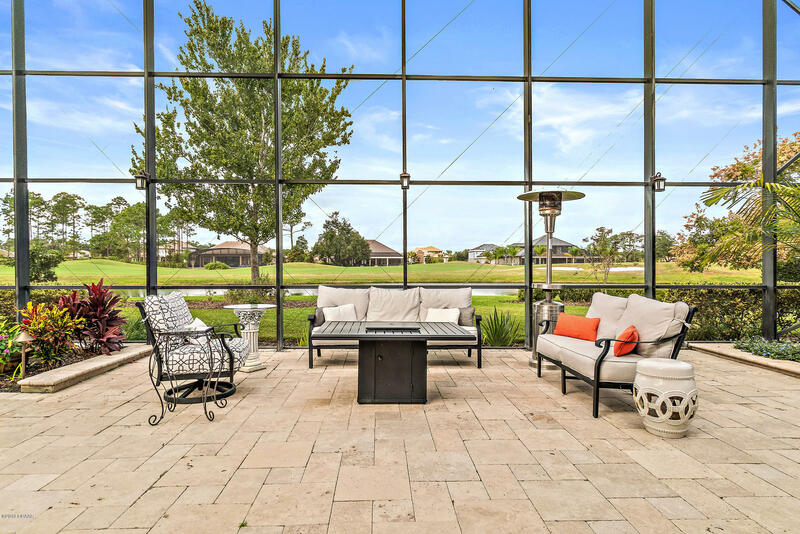 Formal living room has floor to ceiling windows, coffered, hand-carved wood ceilings, gas FIREPLACE with custom mantel, and basket weave porcelain tile floors. 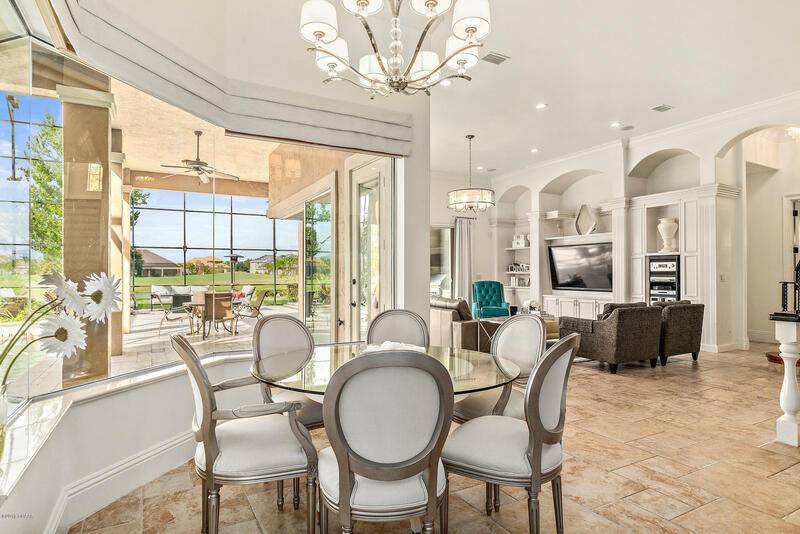 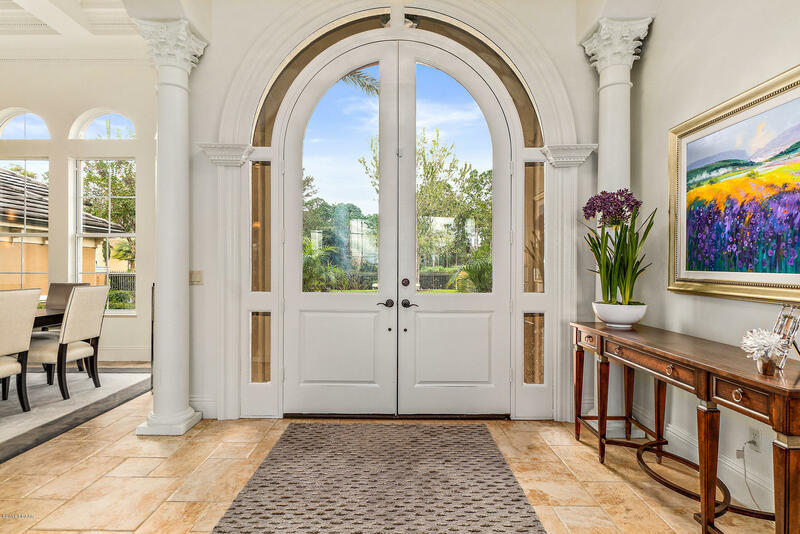 Flows into the formal dining room where the upgraded flooring, custom window treatments and HAND CARVED ceilings continue. 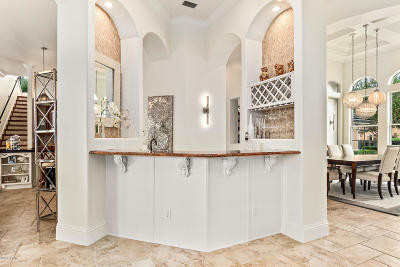 Bar area to service both with wine chiller and exotic granite. 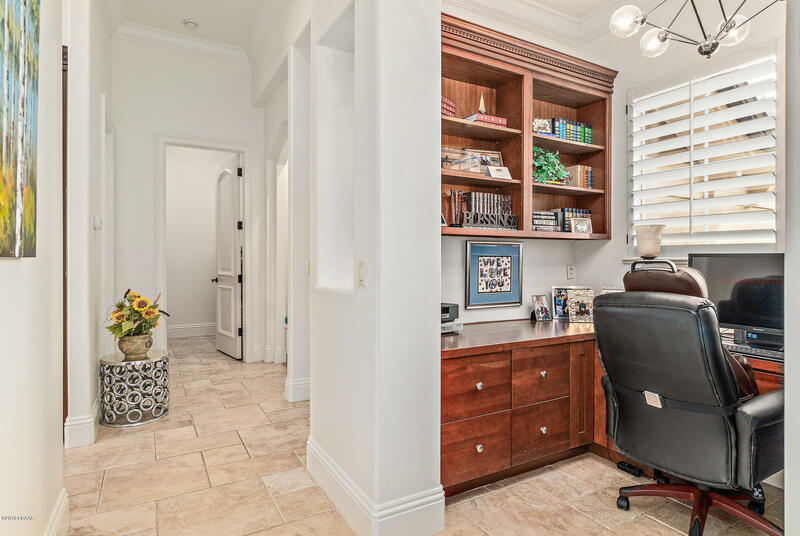 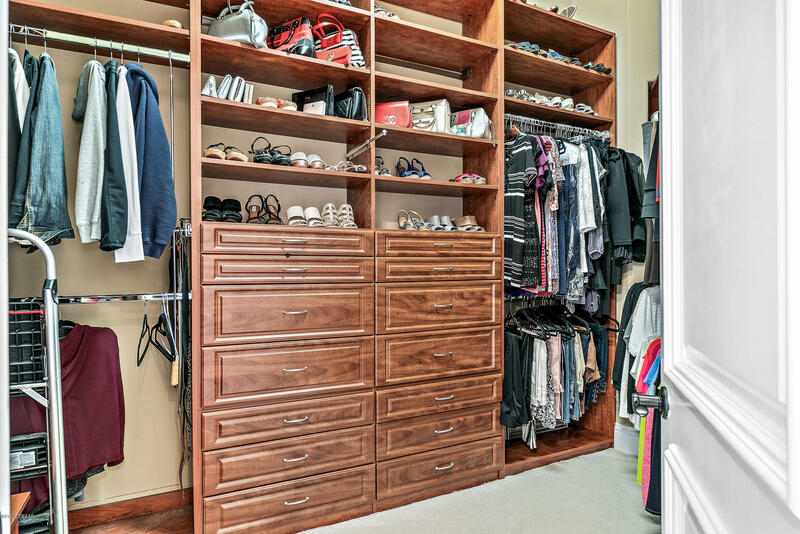 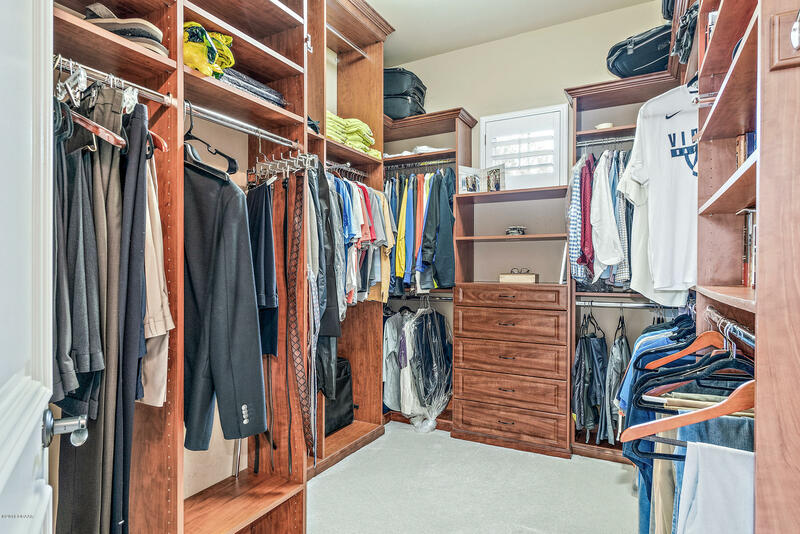 Master wing has private office with custom wood built-ins which flows through double doors into Master Bedroom with breakfast bar and sit-in area. 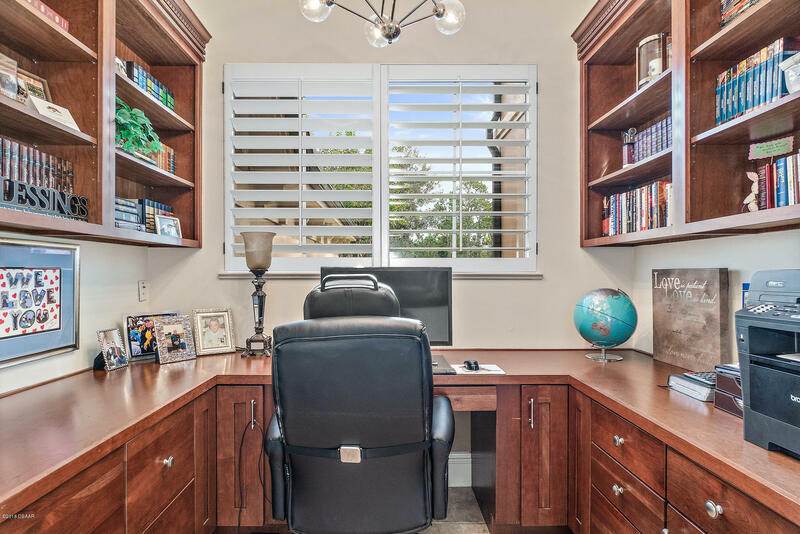 Flows through to his/her custom walk-ins. 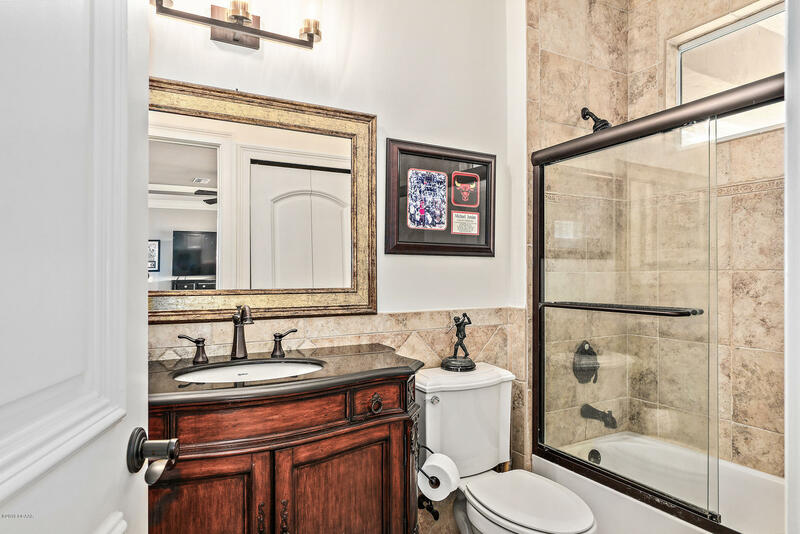 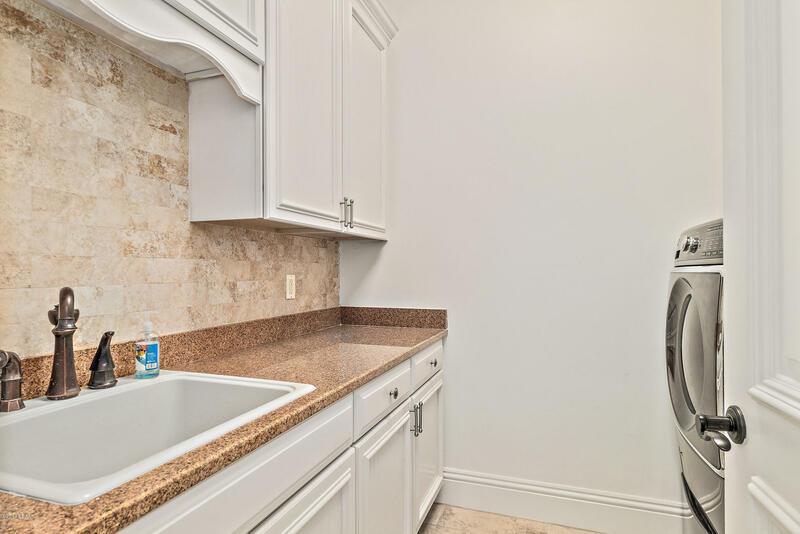 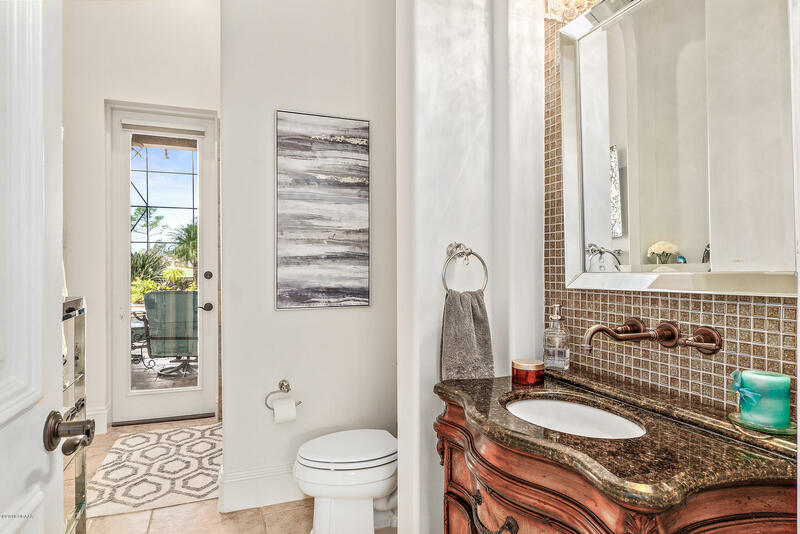 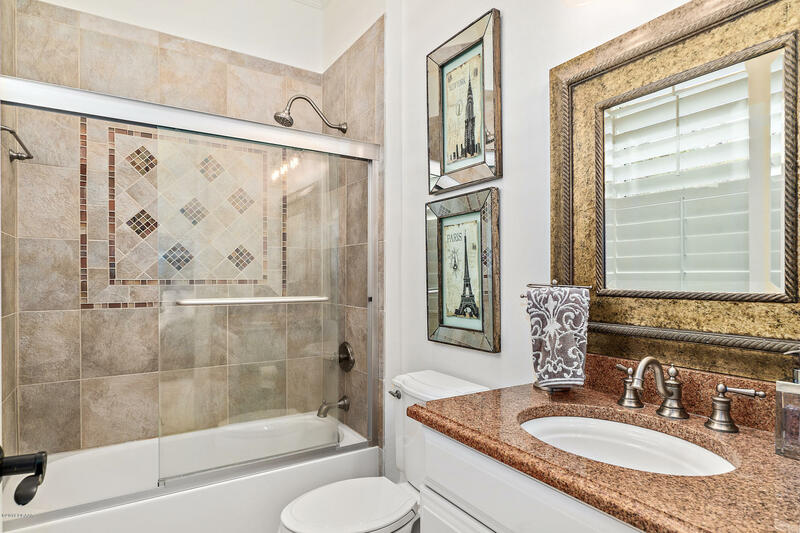 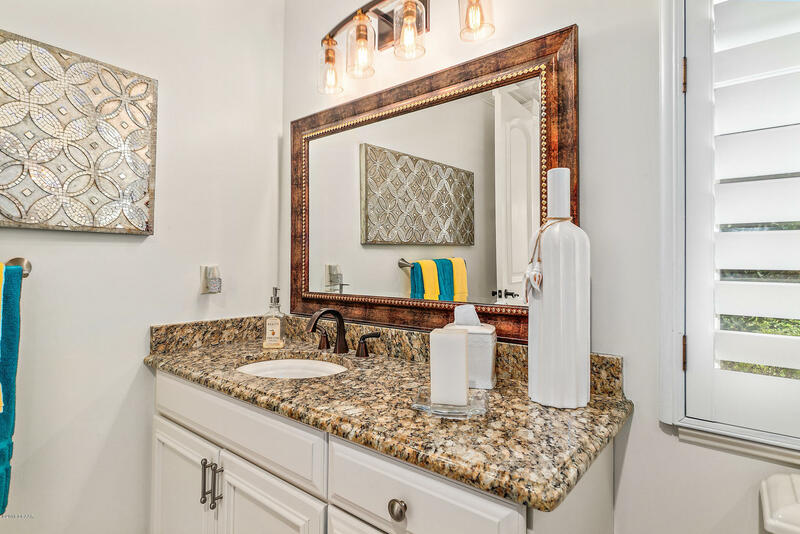 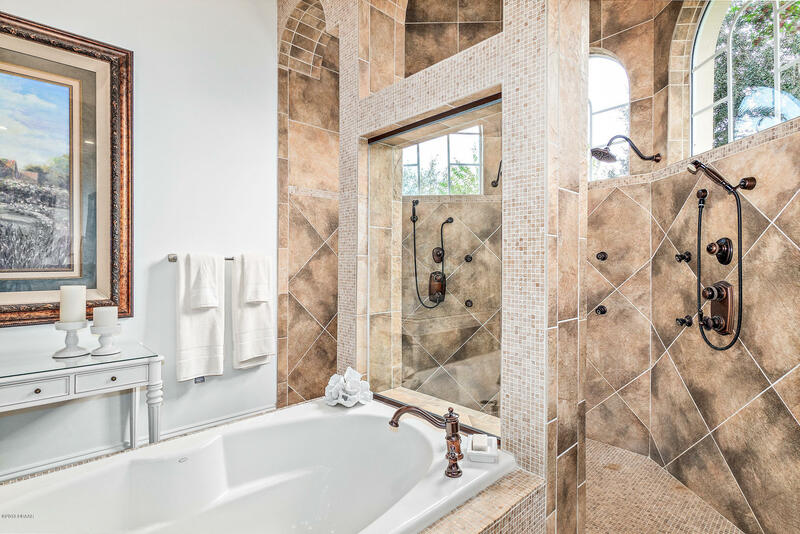 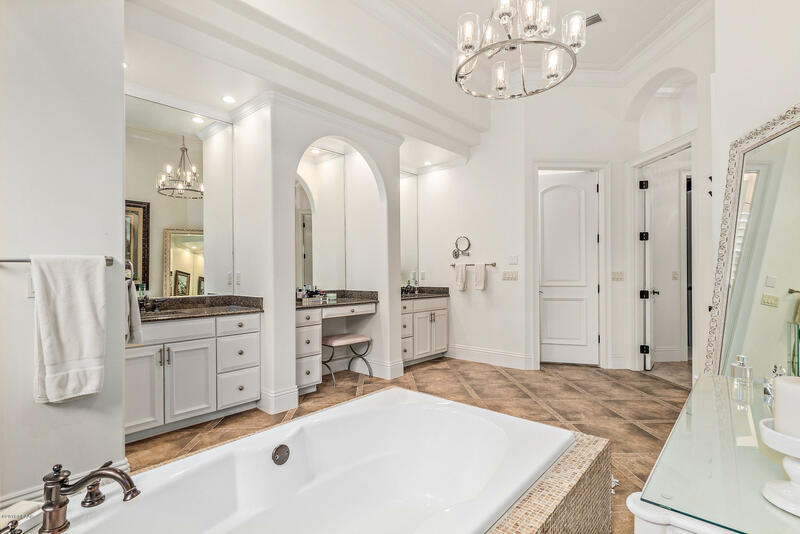 Double doors lead into the en-suite bath with exquisite tile work, upgraded GRANITE, walk-in shower with 12 water nozzles, separate sinks with vanity area and free floating tub. 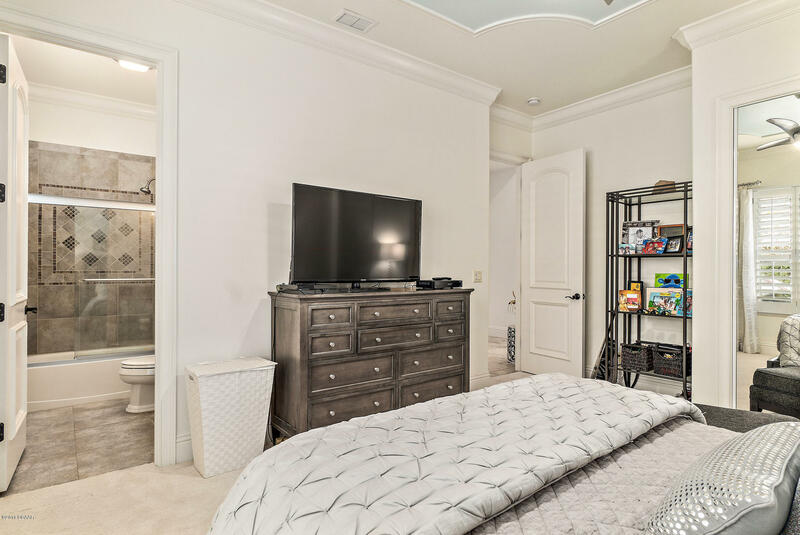 Split floor plan with 2 additional bedrooms downstairs with private en-suite upgraded baths. 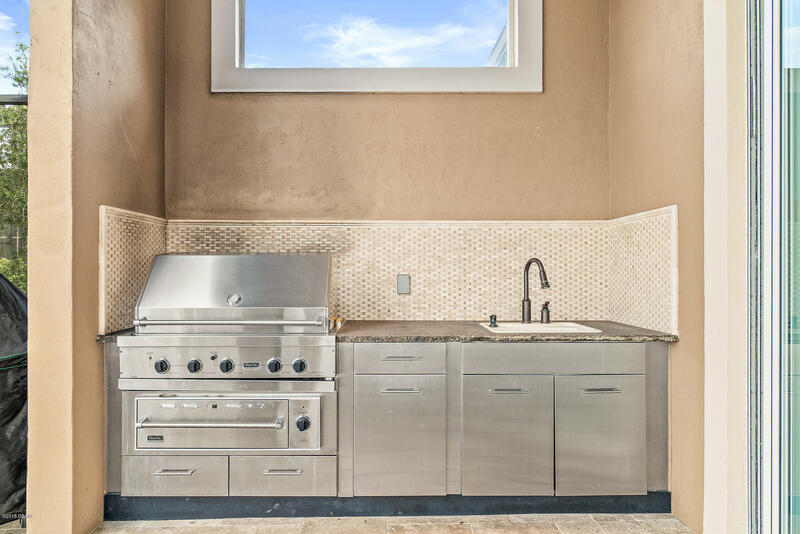 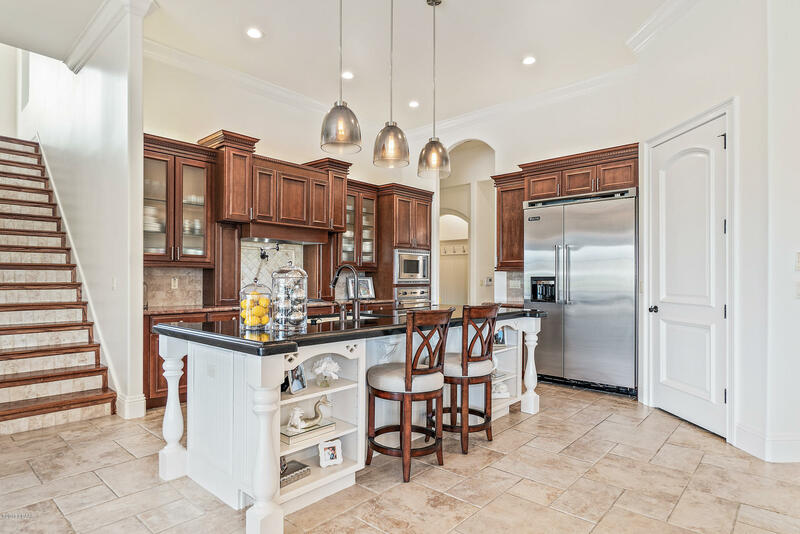 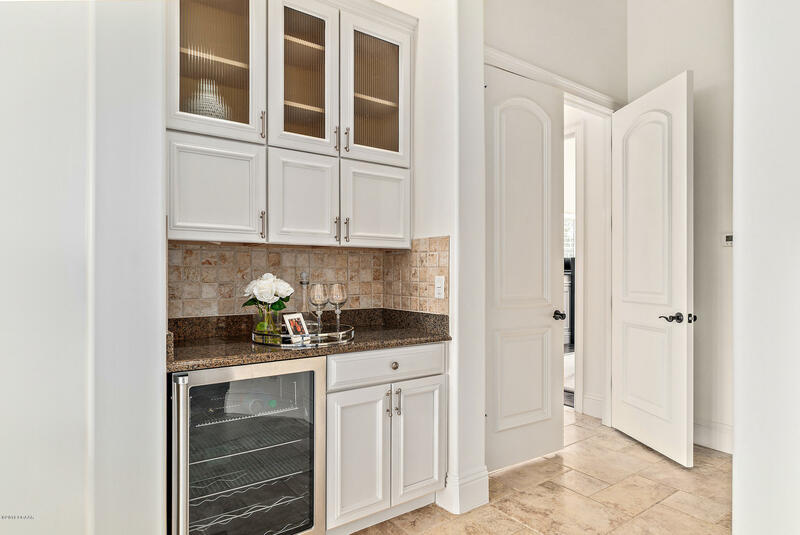 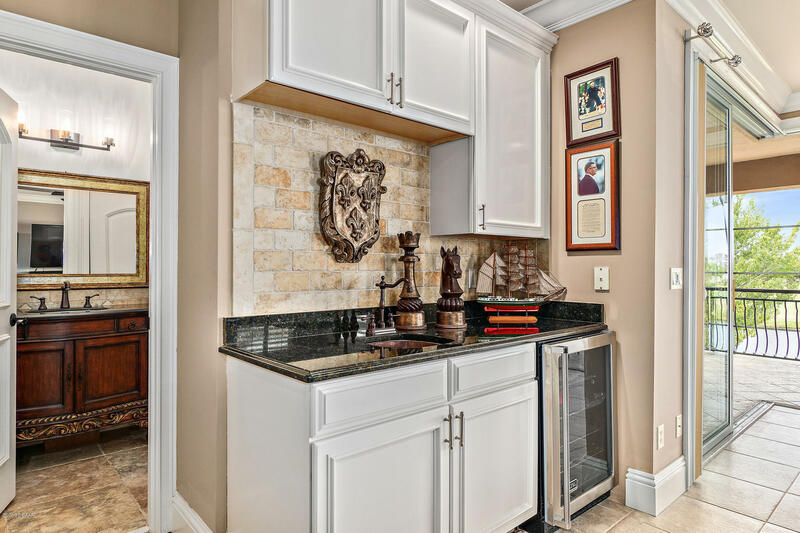 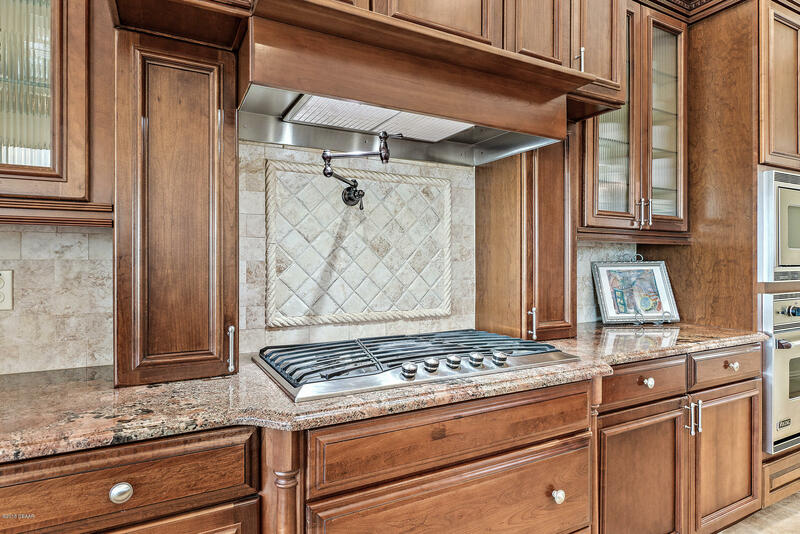 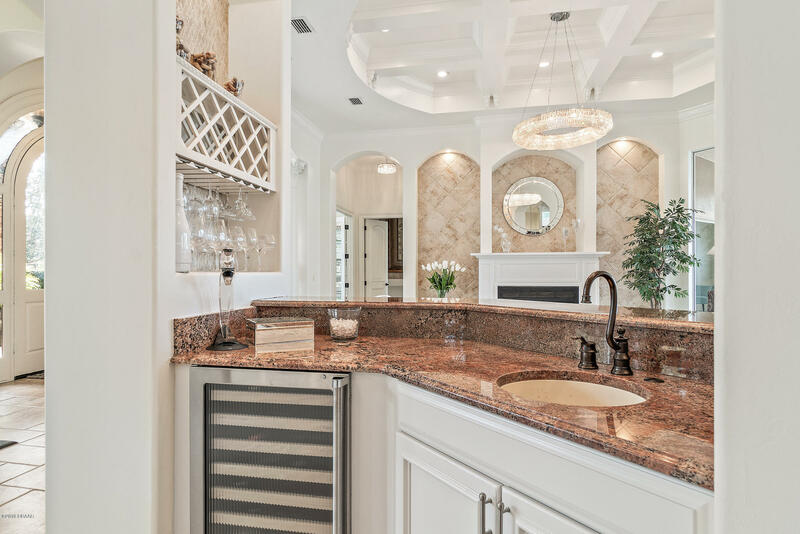 Open kitchen with hi/low all wood cabinets, pot filler, exquisite granite, VIKING appliance package with convection microwave, gas range, wall oven, & subzero fridge. 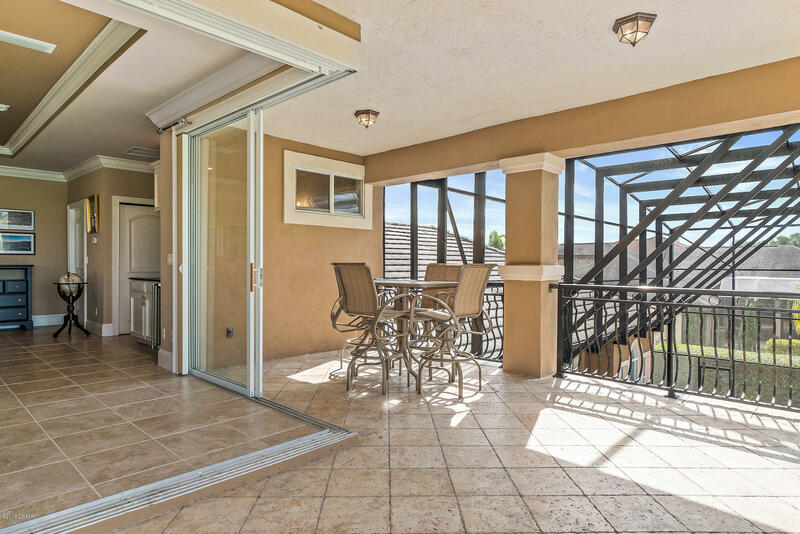 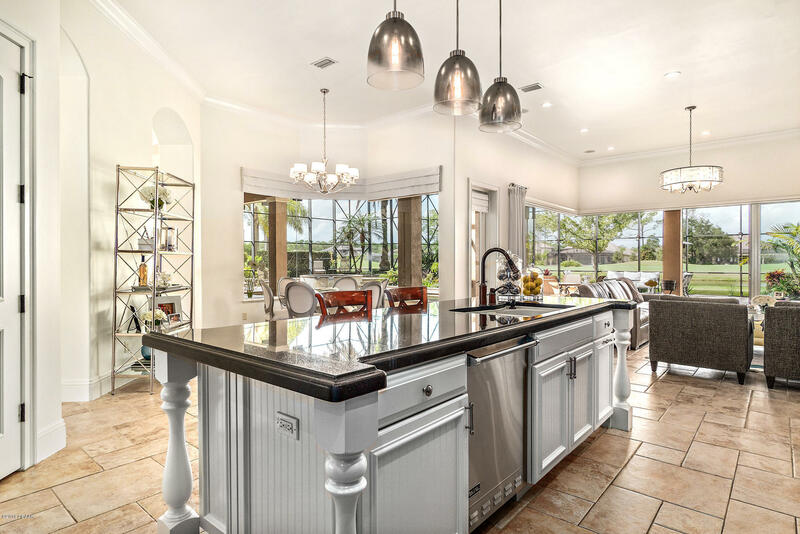 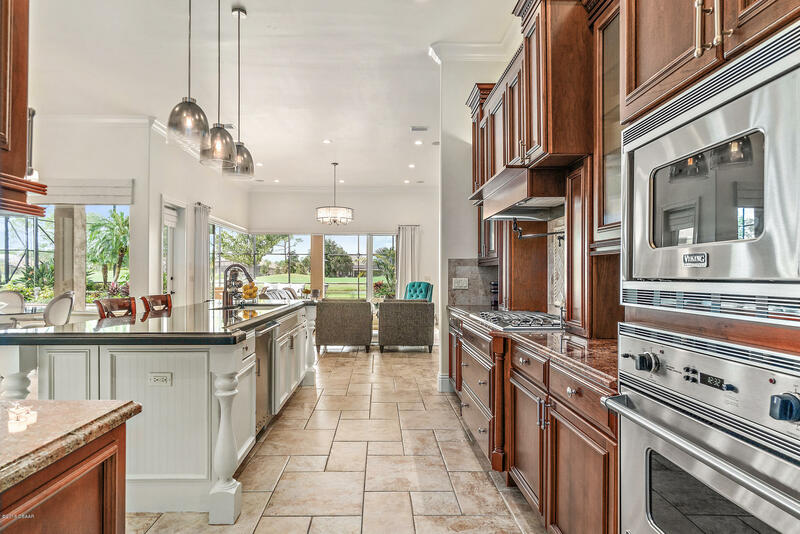 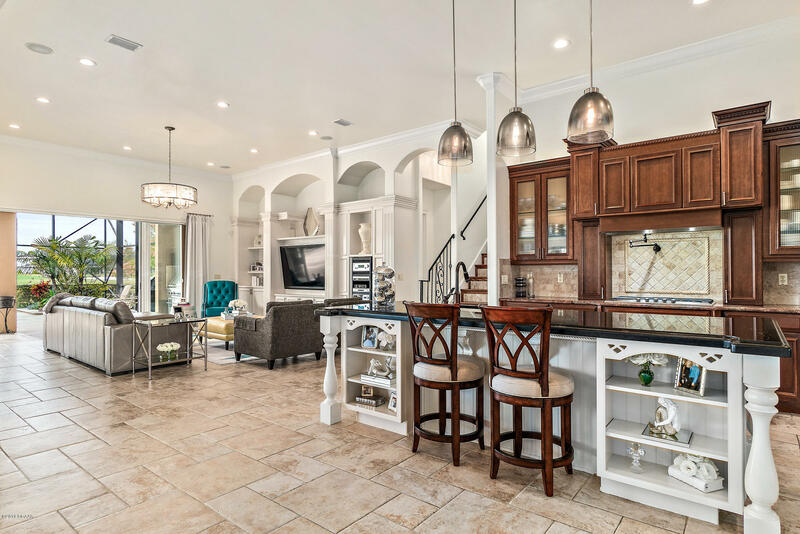 Kitchen opens onto breakfast nook with views of the pool and family room. 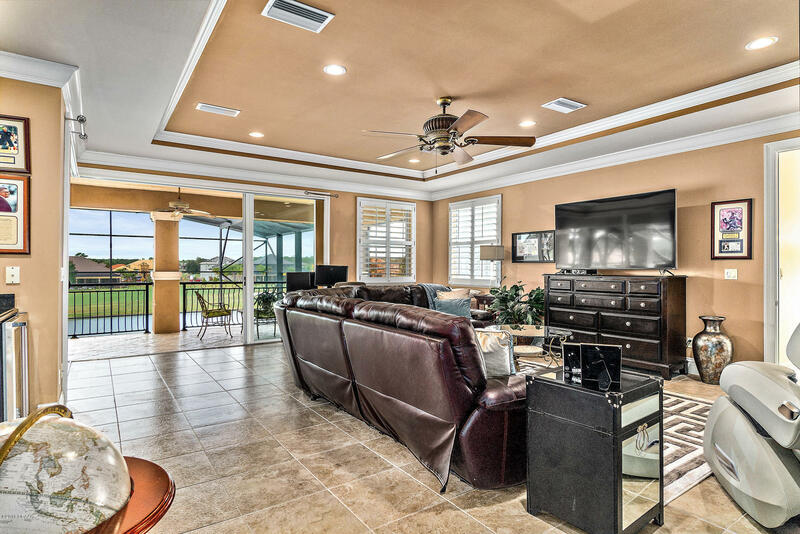 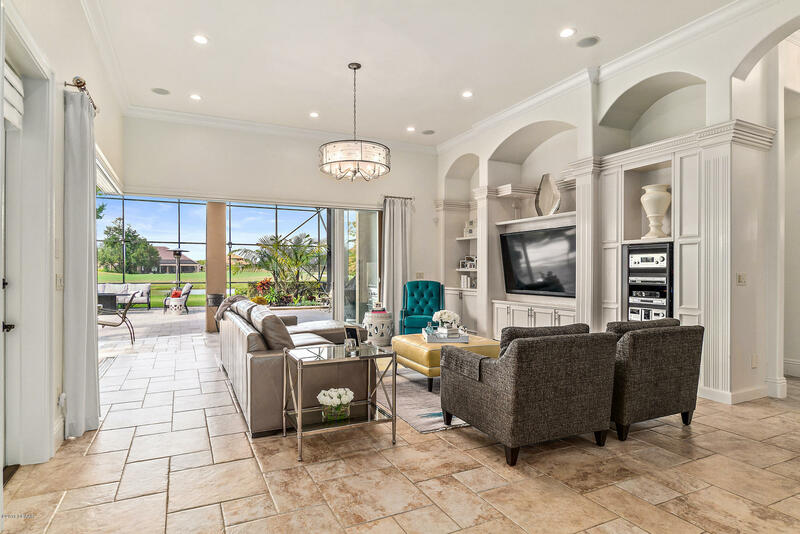 Custom wood built-in entertainment center and VANISHING WALLS off the family room onto the 3,000+ SQ FT of outdoor lanai. 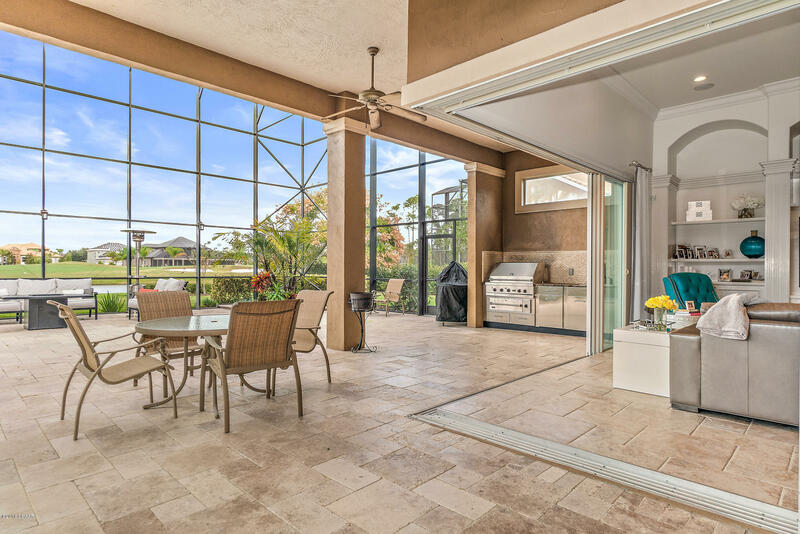 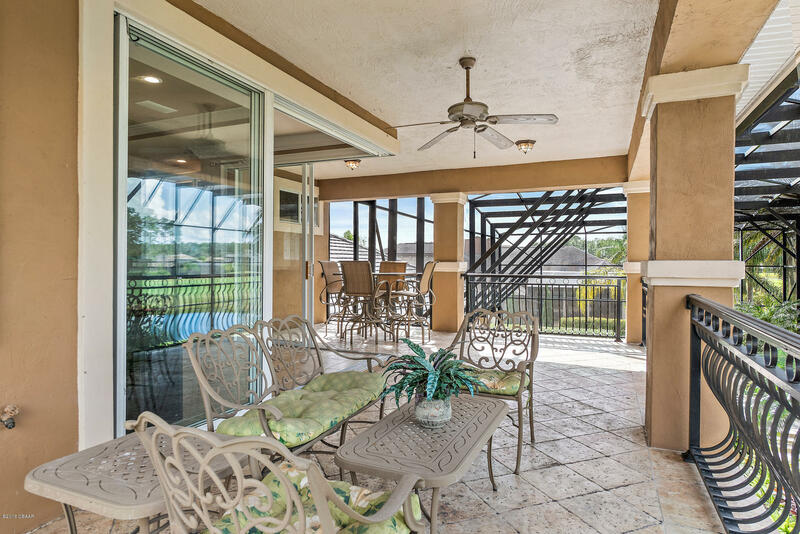 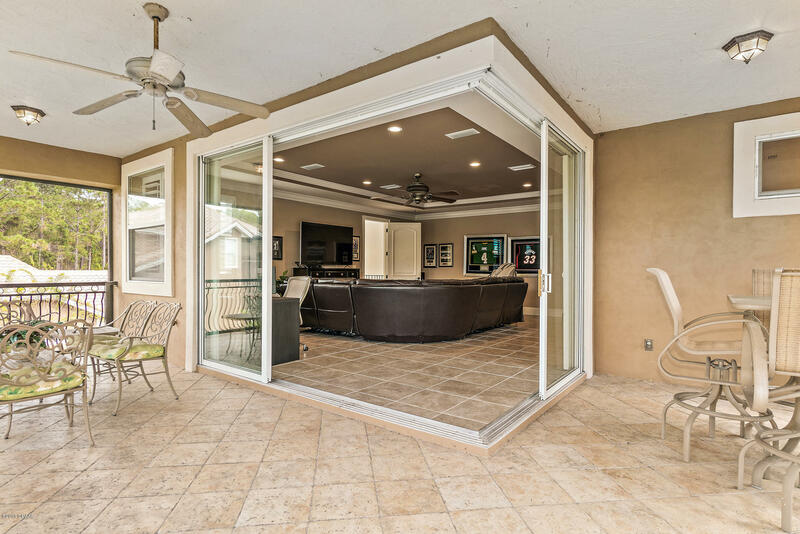 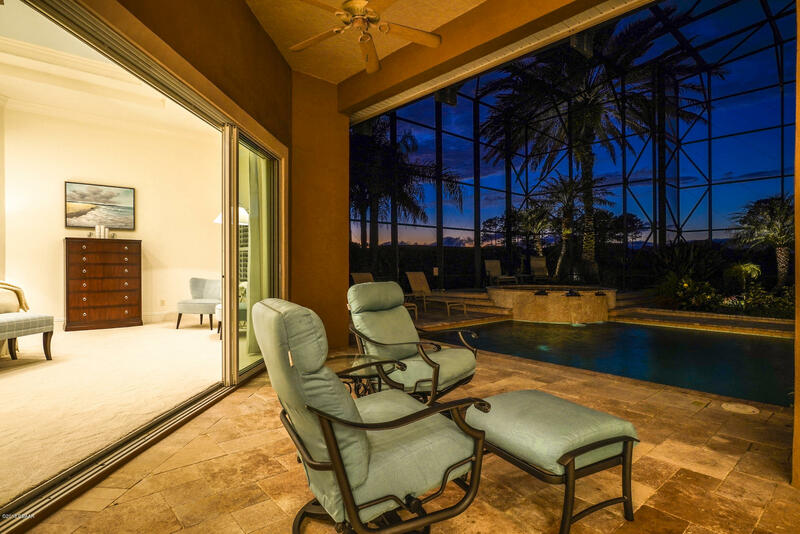 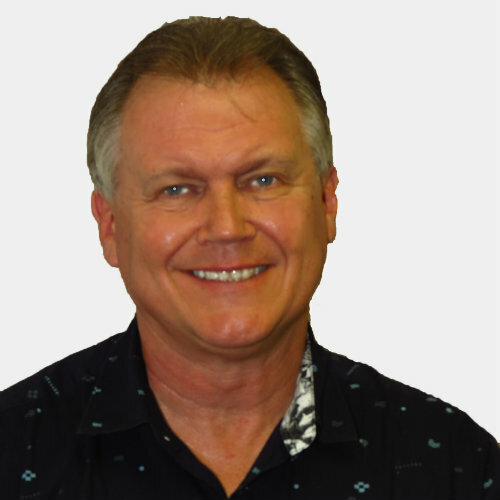 Travertine tiles, outdoor kitchen, GOLF course views, beautiful lush landscaping and Jacuzzi. 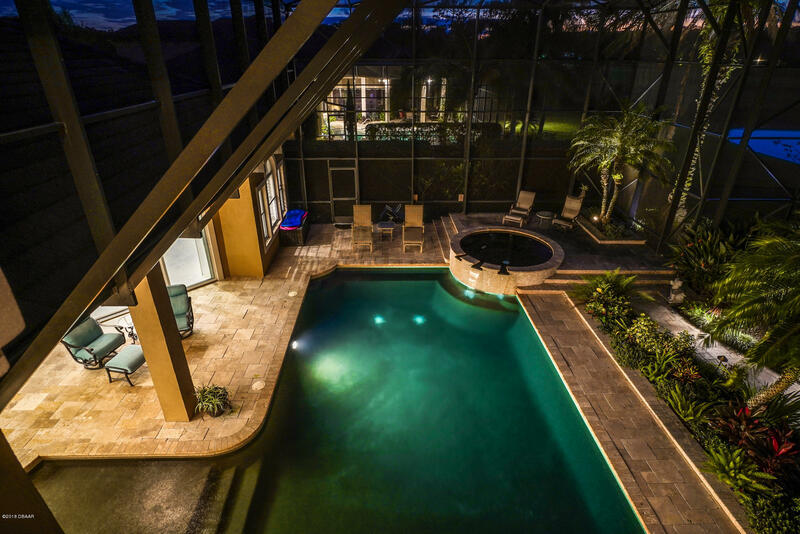 Large, black finish POOLl with 2 story enclosure and lots of space to entertain! 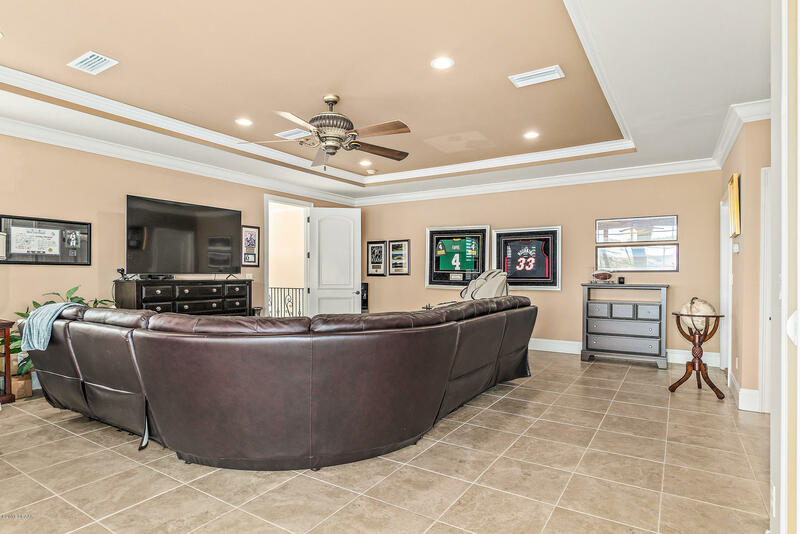 Take the stairs up to the private media room. 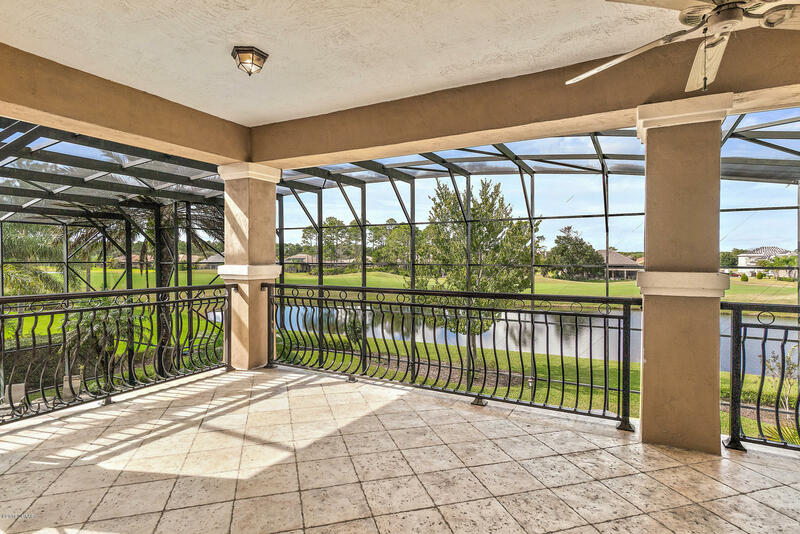 Vanishing walls onto the 2 story balcony to take in the 6th fairway and LAKE. 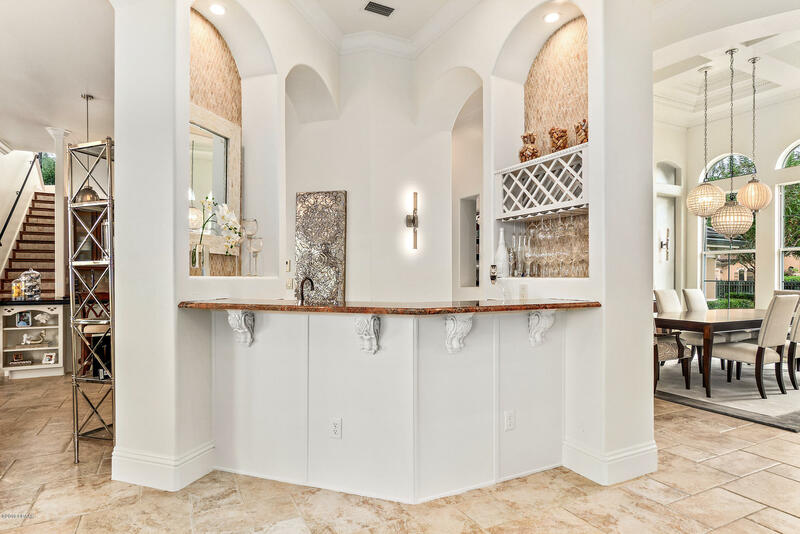 Bar area, full custom bath and large climate control closet complete the upstairs. 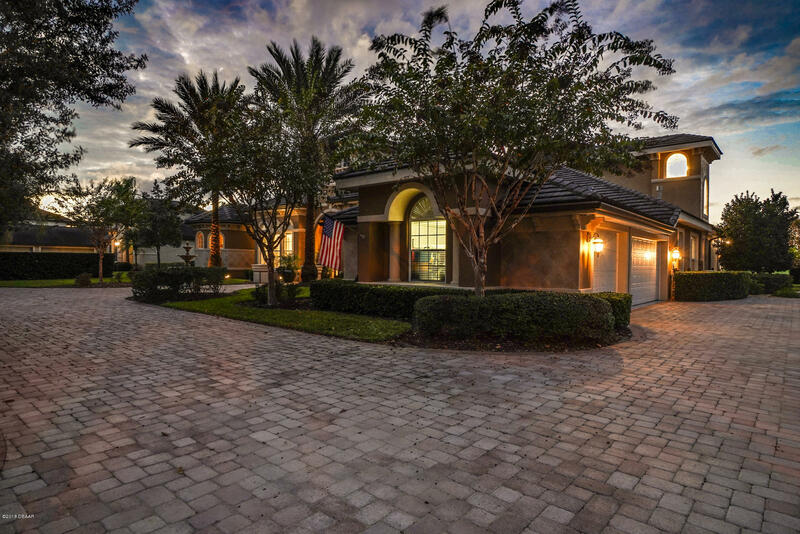 Circular, pavers driveway with 3 car side entry garage. 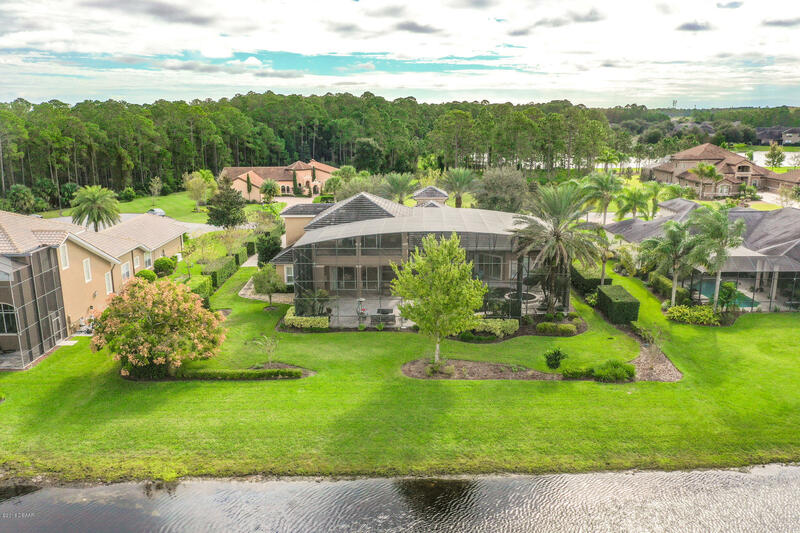 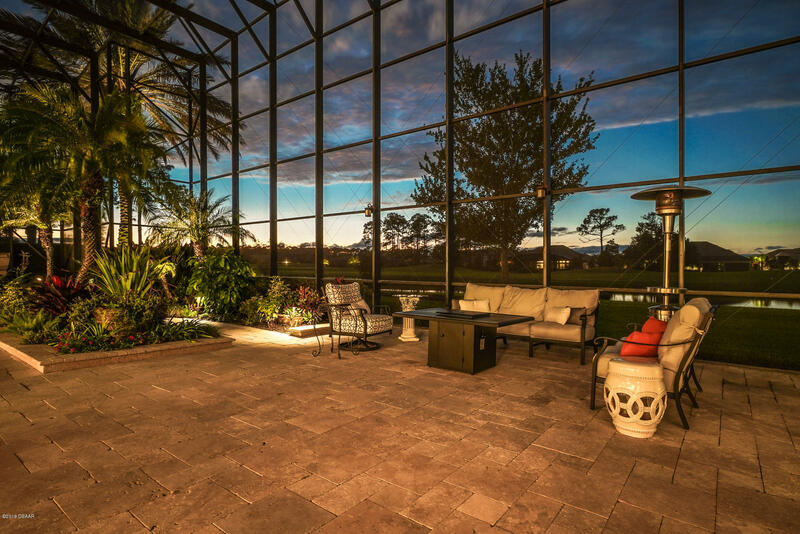 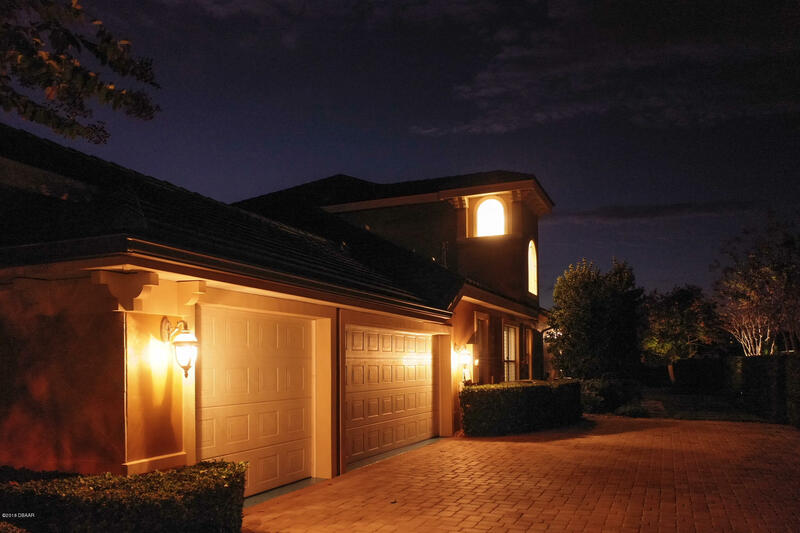 All on a half acre, estate lot with TILE roof, landscape lighting, and gated private entrance. So many features! 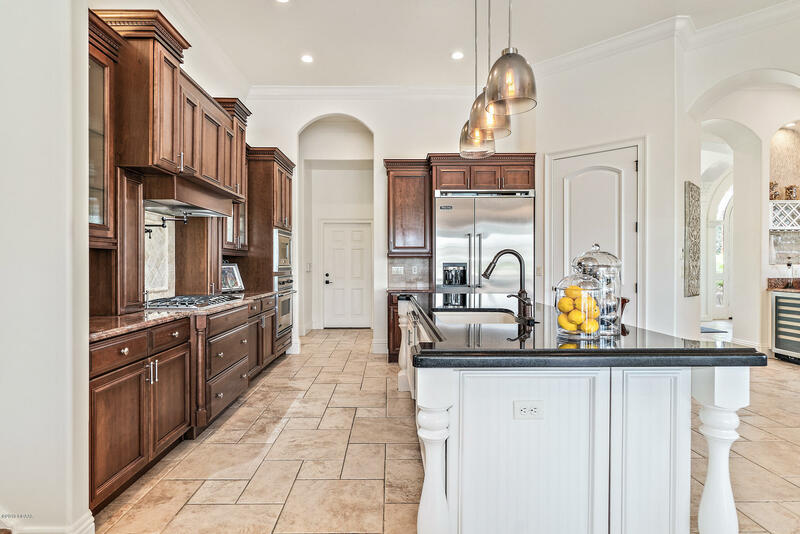 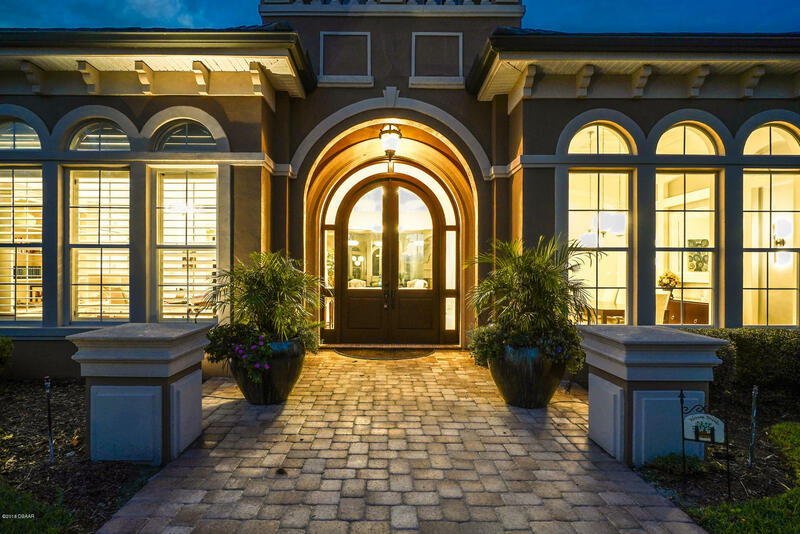 Beautiful, custom home with exquisite finishes throughout!